Finding the right solutions presents an extraordinary opportunity for entrepreneurial leaders who understand urban agriculture, local food systems, and the transparency and trust that personal relationships bring to food. 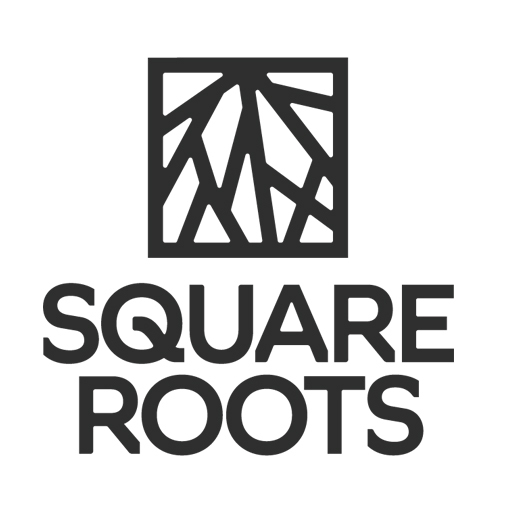 We created Square Roots as a platform to empower these leaders so we can work together to tackle this enormous opportunity. We bring together technology, entrepreneurship, and a love for local, real food on our Urban Farming Campus. We also offer a Next-Gen Farmer Training Program, which creates opportunities for young people to become farmers and future leaders. To harvest the cleanest produce, you have to reimagine how it’s grown. We grow food for people, not trucks. We’re out to create a better food system. 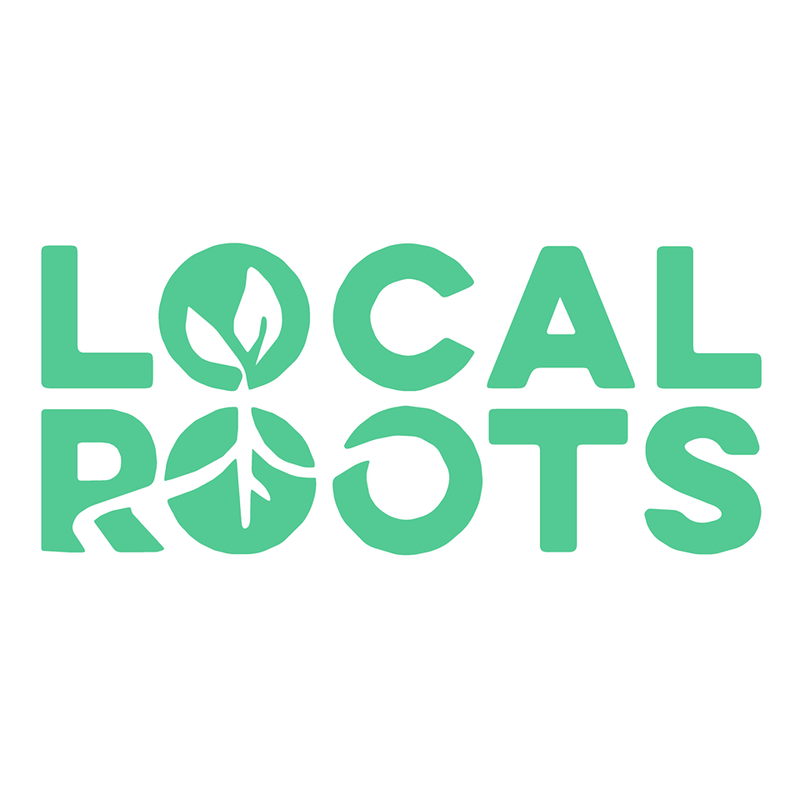 We want to reconnect people with where their food comes from by growing veggies right here in the city on rooftops, partnering up with hundreds of farmers and food makers, and providing it all to you through our online farmer’s market. We built the world’s first commercial rooftop greenhouse on an industrial building in Montreal, Quebec, to prove that high-yield, year-round farming is a smarter, more sustainable, and commercially viable way to feed cities. We design, manufacture and operate the world’s most productive indoor modular farming solutions. We transcended commonplace hydroponic technology to create a proprietary growing system that’s actually scalable. Rooted in technological innovation, our standardized operating procedures yield predictable harvests and volumes without compromising our superior taste and texture. 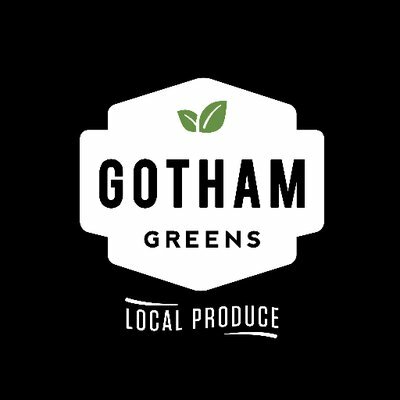 Gotham Greens is a worldwide pioneer in the field of urban agriculture and a leading regional producer of hyper-local, premium-quality, greenhouse grown vegetables and herbs. 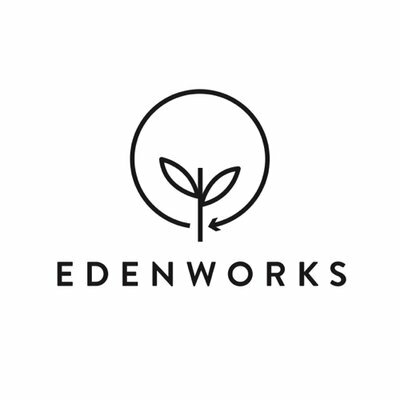 Gotham Greens’ pesticide-free produce is grown using ecologically sustainable methods in technologically-sophisticated, 100% clean energy powered, climate-controlled urban rooftop greenhouses. 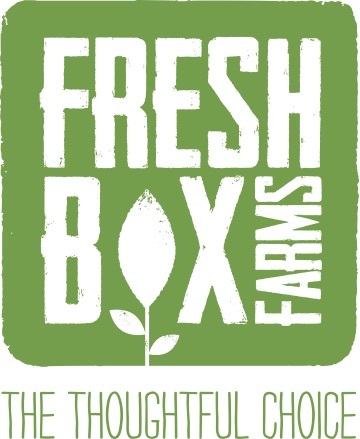 FreshBox Farms’ indoor hydroponic farms are bringing fresh produce closer to your home by breaking down the old barriers set by traditional farming. 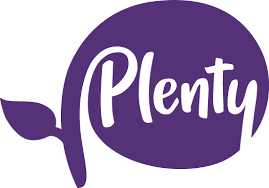 Our produce is delivered to stores within 24 hours of harvest; often in the same day. Growing indoors at our farm in Millis, Massachusetts, means our greens are always in-season, and are available FRESH all year-round. TheLeafy Green Machine™is a fully assembled, vertical hydroponic farming system built inside a 40-ft. shipping container. The LGM™ is capable of growing lettuces, herbs, and hearty greens at commercial scale in any climate or location. 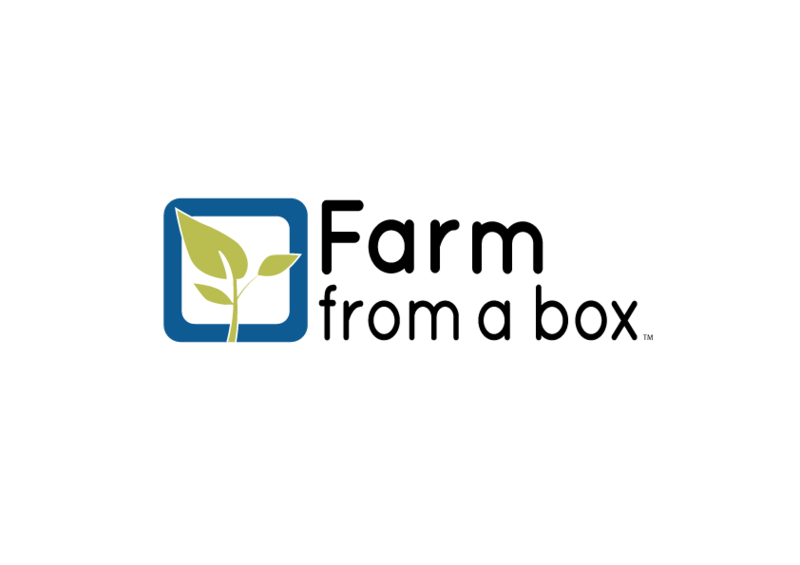 Container farming enables any individual, community, or organization to grow fresh produce year-round. 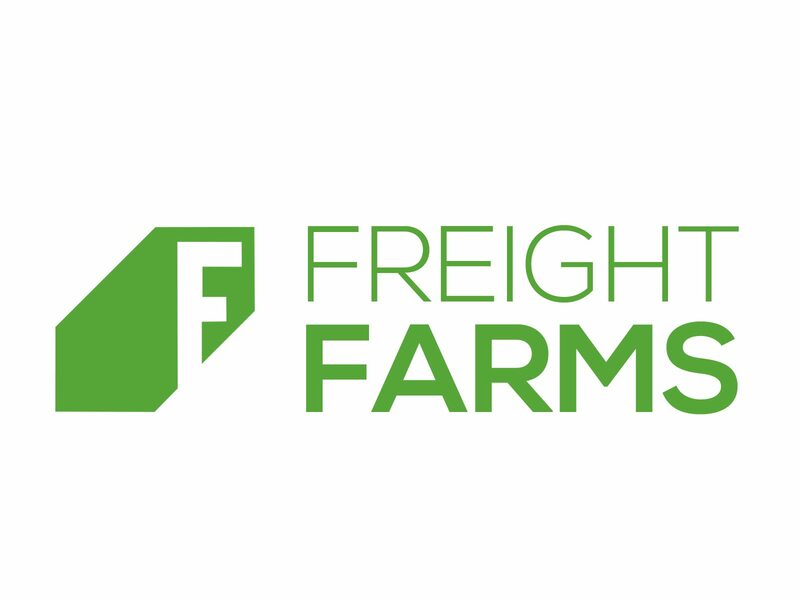 While our Freight Farmers have different backgrounds, they all want to shorten the distance that food travels from farm to table. 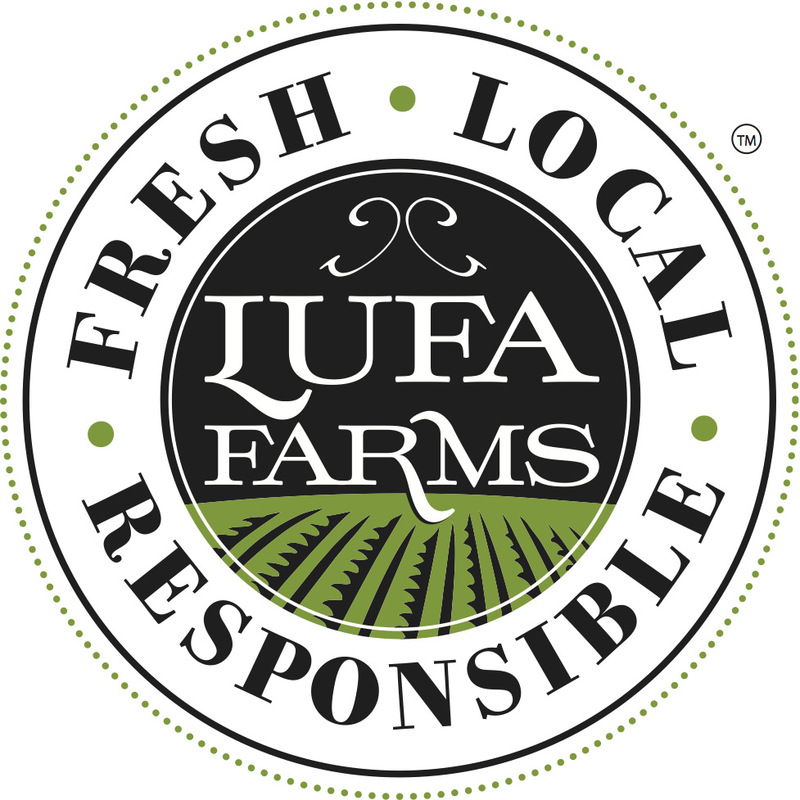 Our farmers rely on the Leafy Green Machine™ as a source of high-quality and sustainable produce, 365 days a year.